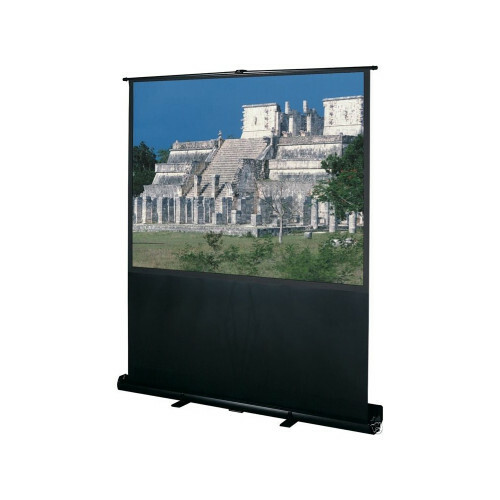 Ideal for business, stage, rental and hospitality applications. The manual pull up Floor Model C provides the perfect solution for mobile meeting environments. 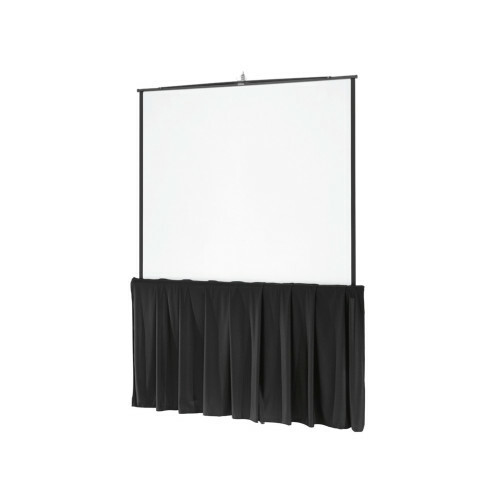 This screen manually pulls up from it's case with reduced spring tension for easy raising/lowering, designed for high usage and to withstand the rigors of consistent use. Matte White fabric up to and including 10' high will be seamless. Floor stand included. 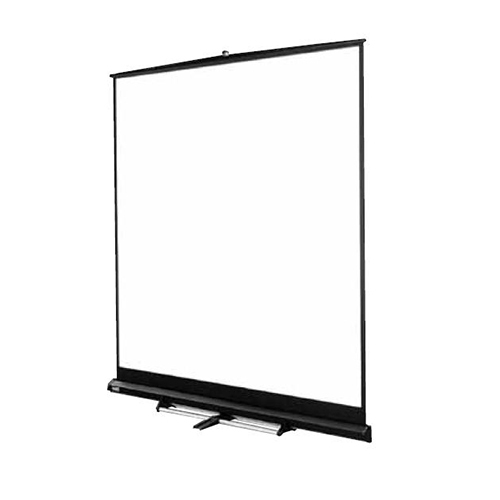 Categories: Projector Screens, Video Rentals. 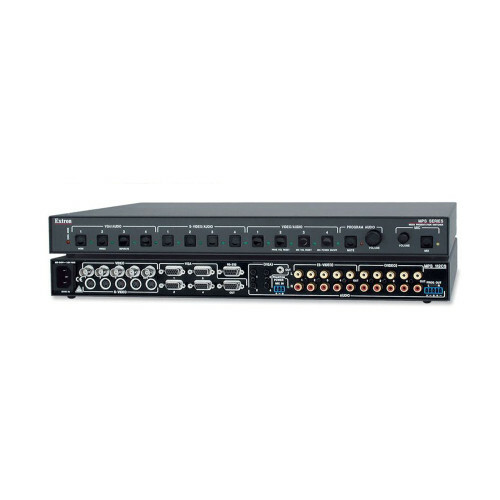 Ideal for business, stage, rental and hospitality applications. The manual pull up Floor Model C provides the perfect solution for mobile meeting environments. This screen manually pulls up from it’s case with reduced spring tension for easy raising/lowering, designed for high usage and to withstand the rigors of consistent use. Matte White fabric up to and including 10′ high will be seamless. Floor stand included.